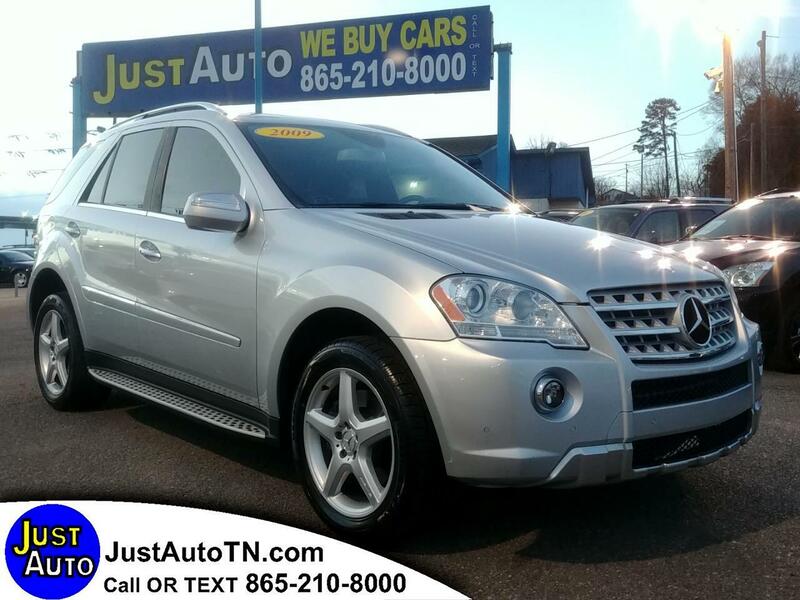 2009 Mercedes Benz ml550. Very well kept vehicle. V8. Weather. Sunroof. We finance all types of credit. Call or text us at 865-210-8000 .